Want to grow in prayer, but feel too busy to do so? These 3-minute readings are here to help you pray in all things, and find guidance for your every day. 3 Minutes to a Prayer-Filled Day. . .
Got 3 minutes to spare? 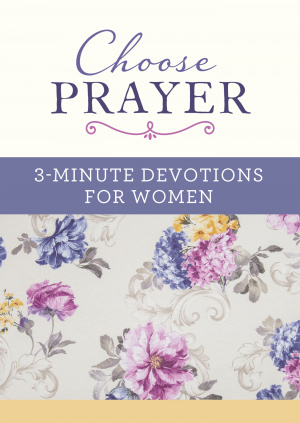 You'll find the spiritual pick-me-up you need in Choose Prayer: 3-Minute Devotions for Women. Written especially for the twenty-first-century woman, this delightful devotional packs a powerful dose of comfort, encouragement, and reflection into just-right-sized readings. Minute 3: a prayer to jump-start a conversation with God. This portable package makes a fabulous any-occasion gift for every woman. Choose Prayer by Barbour Staff was published by Barbour in March 2018 and is our 11674th best seller. The ISBN for Choose Prayer is 9781683223986. 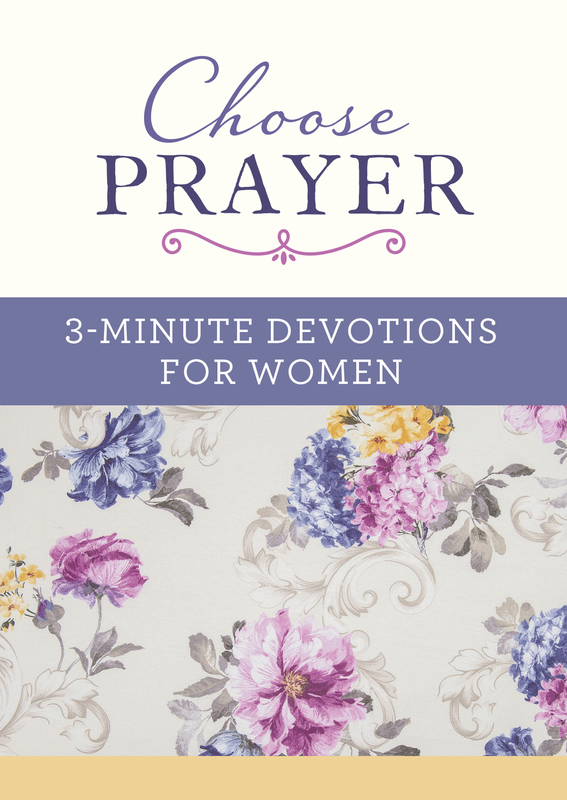 Be the first to review Choose Prayer! Got a question? No problem! Just click here to ask us about Choose Prayer.